Pengam, Blackwood and surrounding areas. 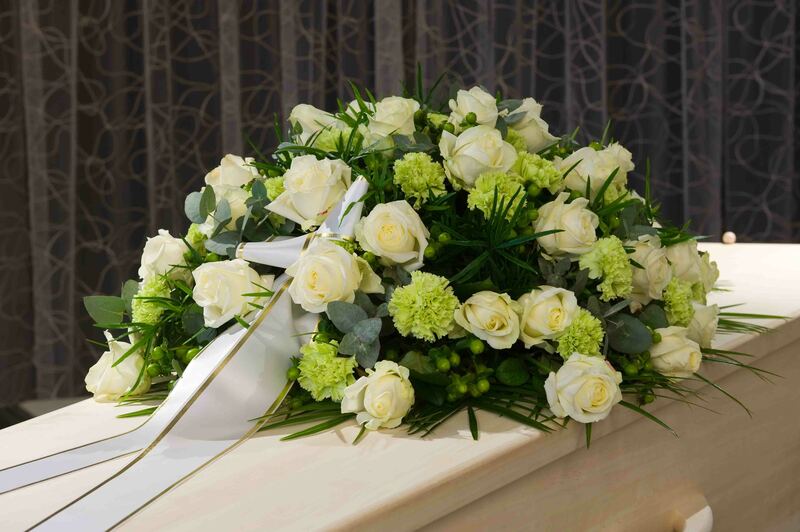 We understand that bereavement is an incredibly difficult experience; we are here to ensure that the funeral runs as smoothly as possible while providing a fitting tribute to your loved one. Stanley J Nicholas’ Private Chapel is available for use before or during the funeral service. Seating up to 52 mourners, the chapel can be used for small or medium religious or non-religious services. At Stanley J Nicholas we pride ourselves on maintaining a high-quality service for multiple faiths, including but not exclusive to Christian, Catholic, Buddhist, Jewish, Muslim, Mormon Non-Conformist. 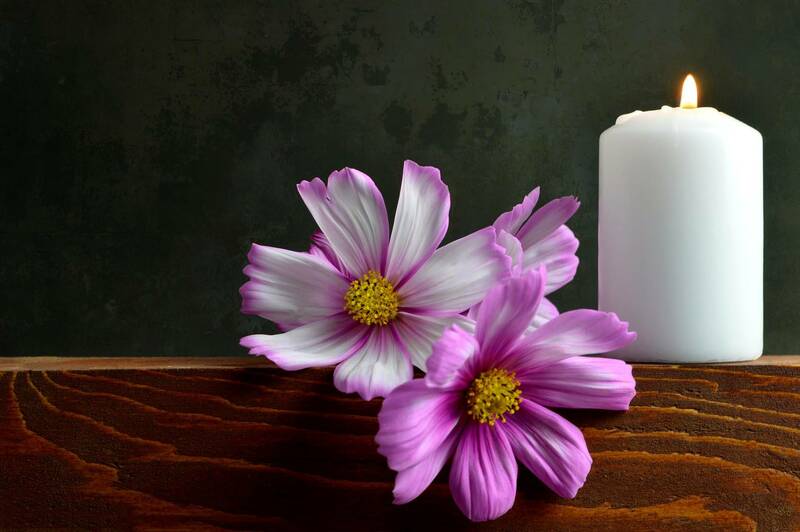 For information regarding recent funeral notices please visit our Funeral Notices page. We have a fleet of immaculate Mercedes Benz funeral cars, including six and seven seaters. 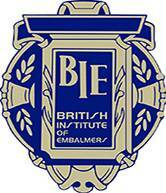 One of our dedicated team will explain all the options available to you when planning your funeral. We are happy to help you tailor the service to best reflect you or your loved one’s wishes and personality; we know how much it means to be able to provide a personal farewell. 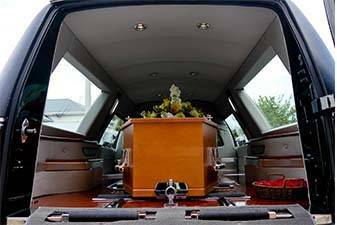 We offer a wide range of prepaid traditional and modern funeral plans via Golden Charter. 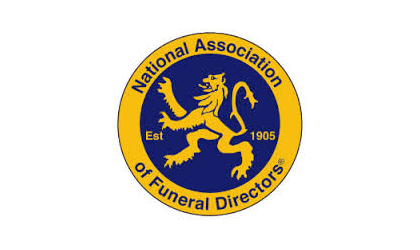 We are also an Accredited Representative of Perfect Choice Funeral Plans, the pre-paid funeral plan operated by the National Association of Funeral Directors Services Ltd (NAFD). We work in accordance with the NAFD code of practice and strive to make the entire process as easy as possible. 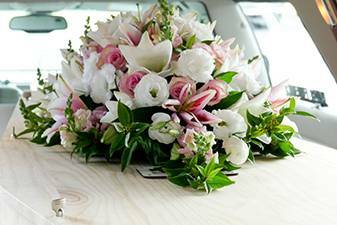 As well as arranging the key elements of the funeral such as the coffin, hearse, transport, flowers/donations, and music etc, we can also take care of other details such as obituary notices, service sheets and reception/catering.